Deciding where to stay can have a huge impact on your holiday, from the ease of getting around, to the way you see the destination based on what’s around you, and even how you wake up in the morning. So we put together our accommodation guide to help you choose where to stay in Rome, based on our favourite picks from our own experience and research. 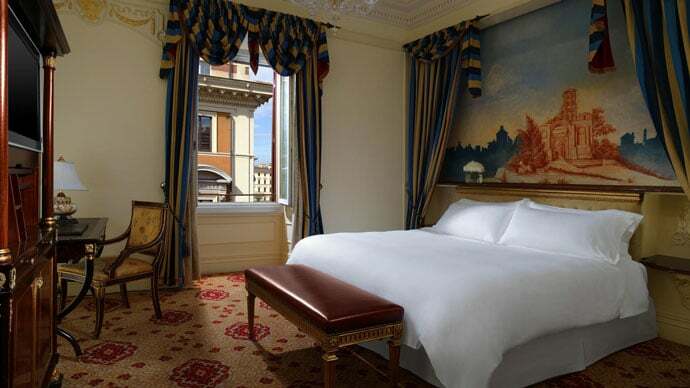 Staying in the Centro Storico Rome is the best area to stay in Rome for first time visitors. Staying in the city or at least very close to public transport will make your time in Rome so much more enjoyable. 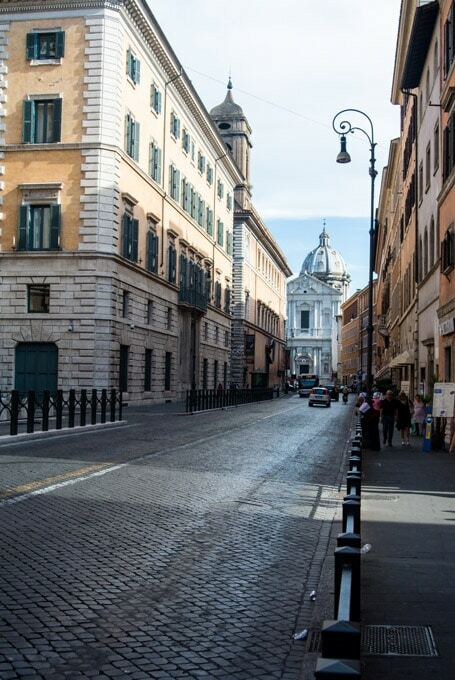 Unless of course, you’ve been to Rome before and you’re staying in a neighbourhood you want to explore anyway. On our first trip to Rome, we made the mistake of staying out of the city and not close to public transport, and although it was fine, there is so much to do in Rome and you don’t want to waste time or money (taxis in Rome are pretty expensive) getting from A to B. 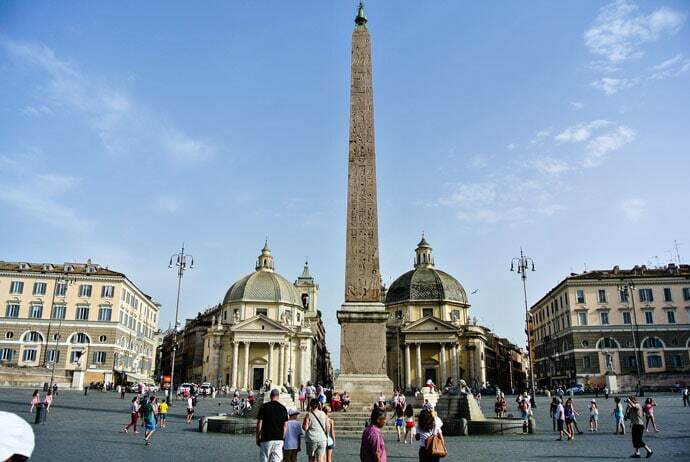 Some of our favourite places in the city were near Piazza del Popolo and The Spanish Steps. Outside of the city, we liked the neighbourhood of Prati and Trastevere, but there are many more options. Hotels Combined is a great website for comparing prices across a range of websites to make sure you are getting the most competitive prices. Booking.com has some of the best prices and a large number of accommodation options available. Airbnb is an awesome website for renting locals apartments and homes for short stays. We love using Airbnb if we want to cook, wash our clothes, and have more of a local or home-like experience. You can take a look at some of our past Airbnb experiences here. Sign up here to get $50 credit towards your first Airbnb stay. 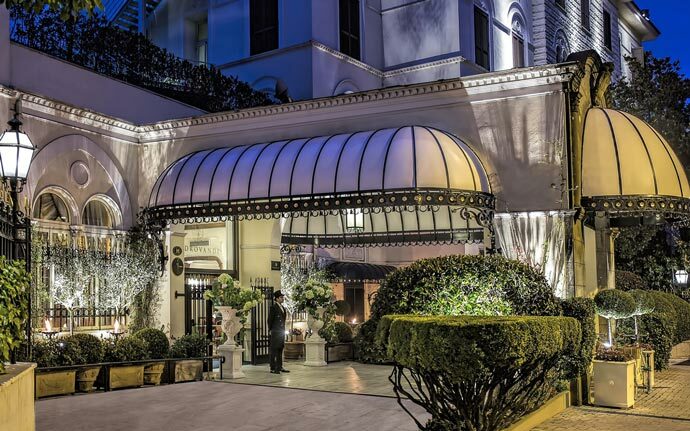 We have put together a guide of the best places to stay in Rome Italy from our experience of our time there and research. 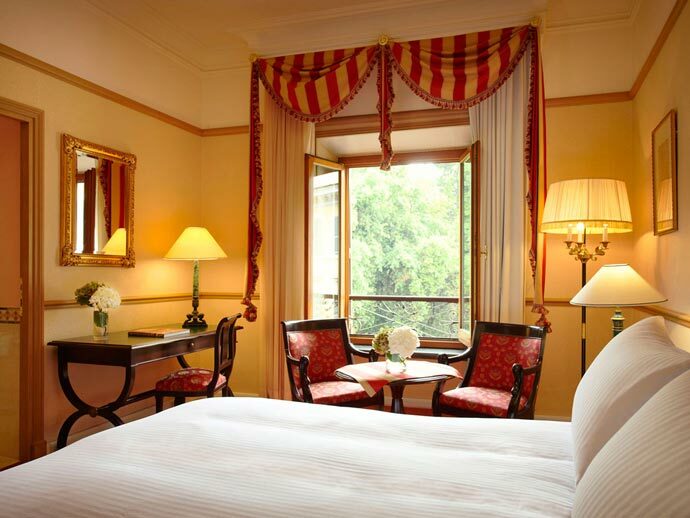 This includes 5 star hotels in Rome, boutique hotels in Rome, 4 star hotels in Rome and hotels in Centro Storico Rome. Photo Credit: All hotel images in this section are credited to the individual hotels. Sign up to Airbnb through our referral link to get $50 AUD credit! 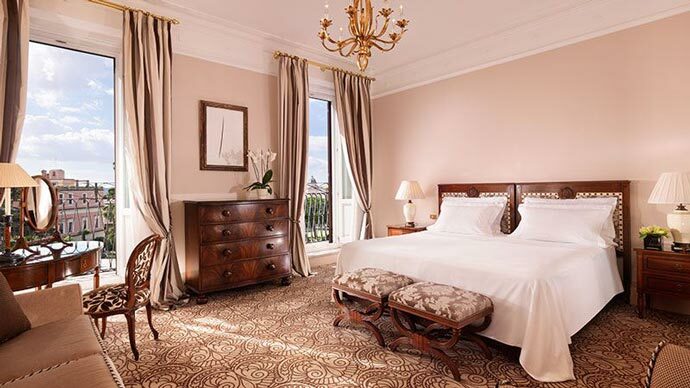 We will continually update this post to make sure we’re recommending the best Rome Accommodation, to help you choose where to stay in Rome Italy. 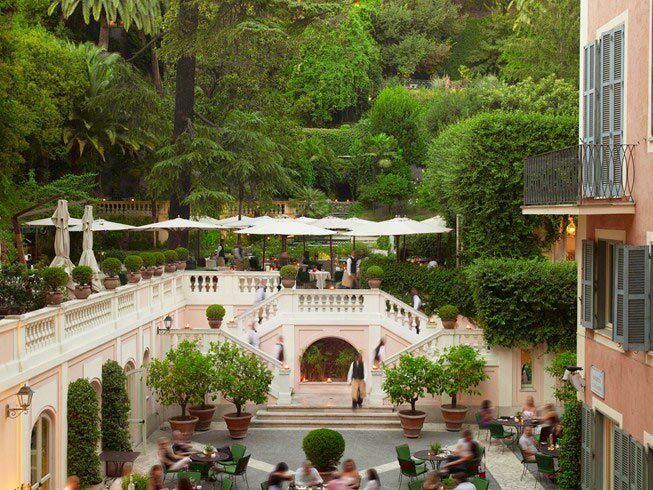 What’s your favourite place to stay in Rome?